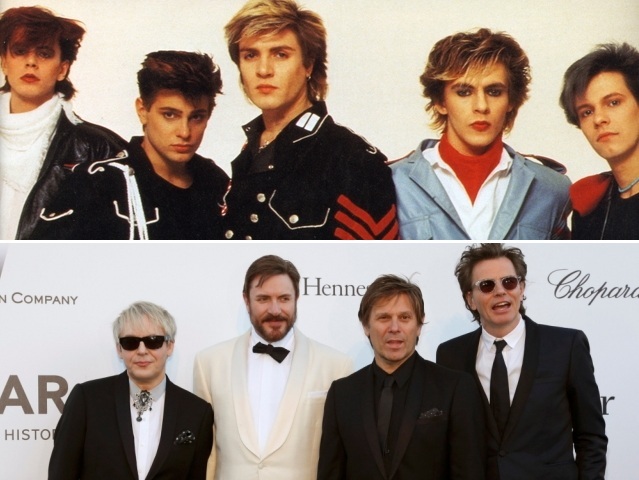 Recently I had a Duranie request a mix tape playlist of Duran Duran songs that I love. This was a very difficult task because how can one choose just 15 songs from such an extensive, awesome and amazing song catalog?! 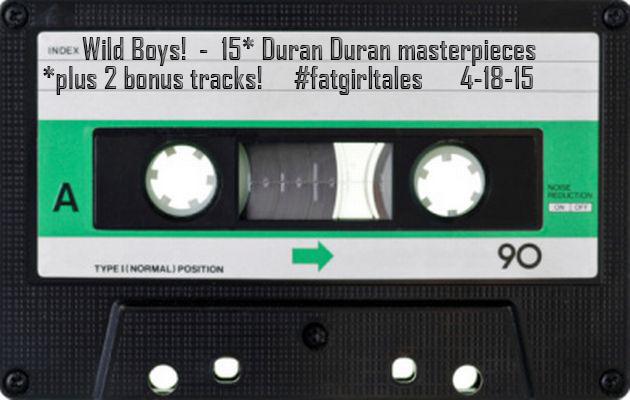 What would be on your mix tape of Duran Duran songs if you had only 15 (17) to choose from? !